Me and Polaris are pretty new to the whole energy drink/bar/ everything else. But as new as we are to taking them, I've certainly done my research in regards to their ingredients, benefits and side effects. Catalyst came to us through NoScope Gaming Eyewear, so we decided to give it a go in the hopes of having another amazing sponsor to support our efforts. As many of you might already know by now, as well as being creatives and gamers, me and Polaris are also teachers. Our workday is sometimes borderline insane but we love what we do and are always willing to give it our all. That being said, there are days in which we're running low on energy and gaming for long hours proves to be pretty draining. 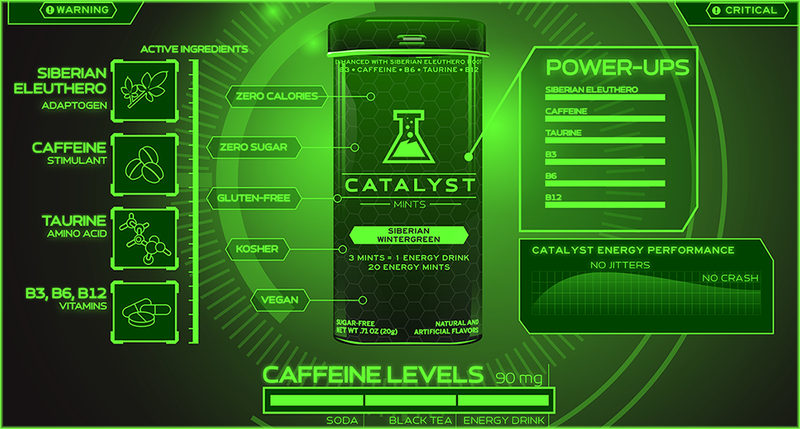 Catalyst Mints' "Winter Green" flavor is quite strong in combination with the vitamin undertone it has because of the B12 in it. If you're not really fond of the flavor, don't take a bite. Let it slowly fade away against your palate. Catalyst Mints promises not to give you that terrible jittery feeling that other energy products do and they definitely deliver. The boost is well paced and steady. Enough for you to adjust to the change. The increase in focus is particularly noticeable after 20 to 30 minutes (this is taking just one tablet) and lasts about 4 hours. I'm a 5'4" person so take that into consideration before deciding how much you should take. The energy decrease is equally smooth so no crashing which I particularly liked. Some people might be used to drinking energy drinks regularly. I for one, am not. Which is why I found this product to be pretty convenient whenever I need an extra boost to continue my day. We're pretty much advocates of having a healthy diet, drinking a fair amount of water daily and staying active to take care of ourselves but sometimes the life of the gamerpreneur can be super hectic. 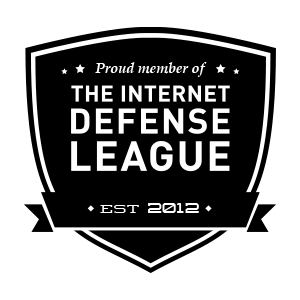 It's also important to visit the Learn section of the their site to find out more about the product and its ingredients. If you want to support our stream and try this awesome product, make sure to use the Grizzly Gaming referral link. We might have a special discount or gift available at the time of your purchase so email us at hello.grizzlygaming@gmail.com, you might get lucky!